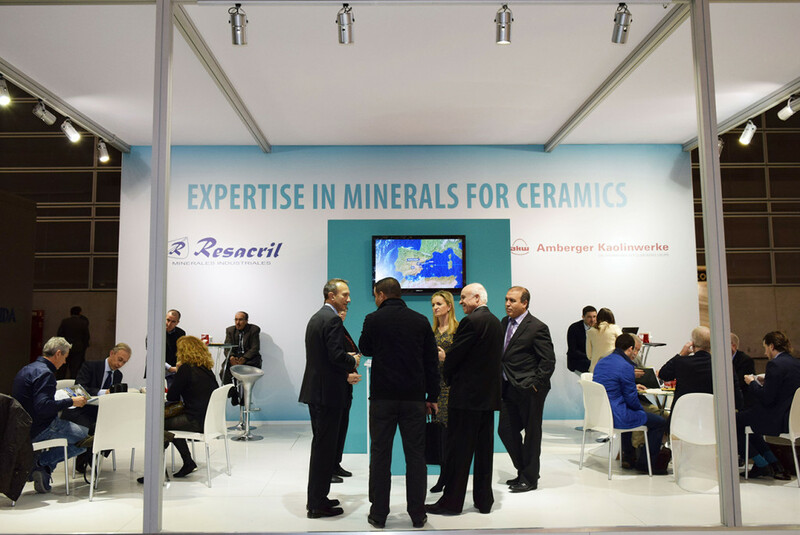 Resacril was at Ceramitec, the world´s leader in fairs of the Ceramic industry. It was celebrates in Munich (Germany) from 20-23 of October, 2015. Our company was there as an agent of the exhibiting company AKW Amberger Kaolinwerke. 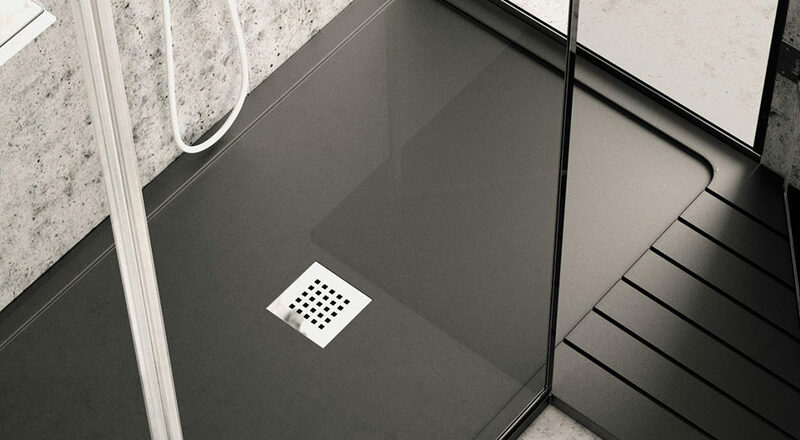 We are AKW´s official distributor in Spain since 1982. 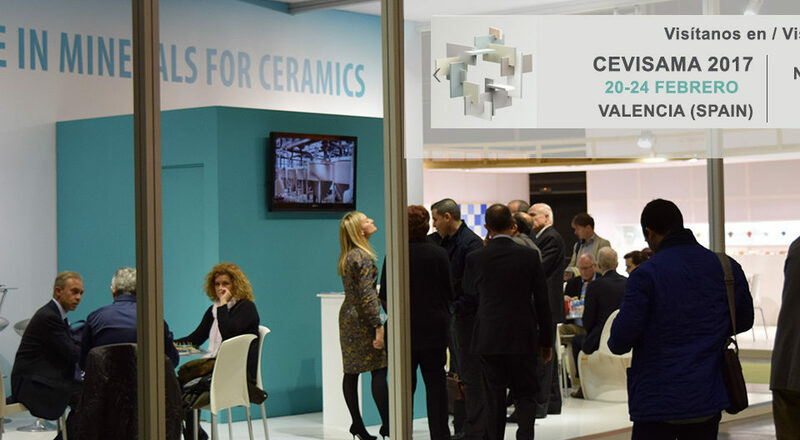 With 40.000 m2 of exhibition area and more than 600 exhibitors from 40 different countries, Ceramitec is one of the most important meetings of the sector, an exceptional opportunity to increase and strengthen commercial relations. 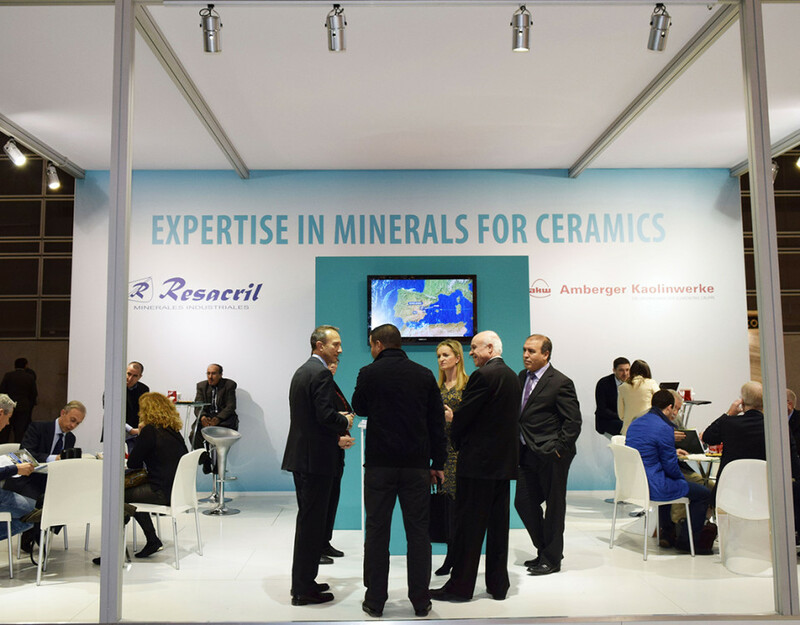 Resacril is a company which is permanently innovating, in all the sectors of his competence, and there is no doubt, that this experience will lead to further technical updatings and improvement of products and services.